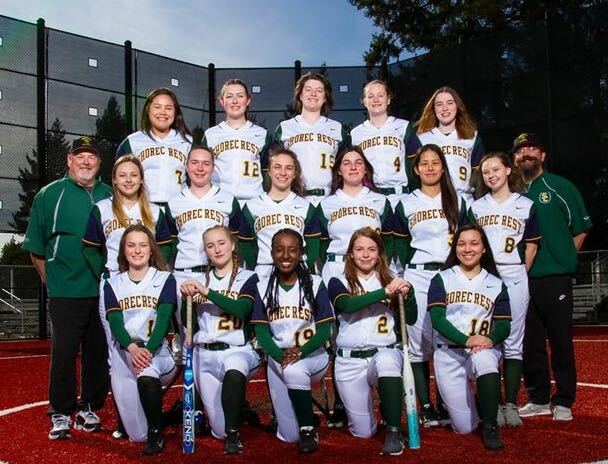 Pink Day: Shorecrest vs Shorewood softball game Friday March 22, 2019 at 5:00pm at Shorecrest High School, 15343 25th Ave NE, Shoreline 98155. Watch both Shoreline Schools' softball teams in an energetic cross-town match on Friday. Pink Day is their annual benefit to raise funds for Cancer Care Alliance. They will be selling raffle tickets for two Terrace Club seats to a Mariners game, Pink Day t-shirts, and baked goods.